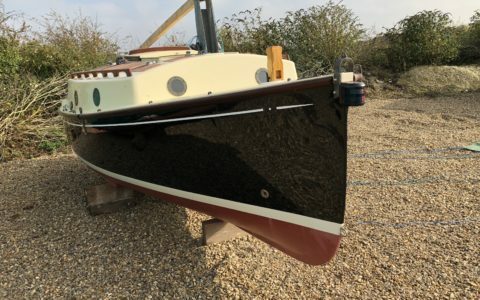 Norfolk Gypsy ‘Enigma’ is a beautiful black hulled Gypsy which has been in long-term storage and is now being offered for sale in immaculate condition with an extended 12 month warranty and a brand new road trailer. 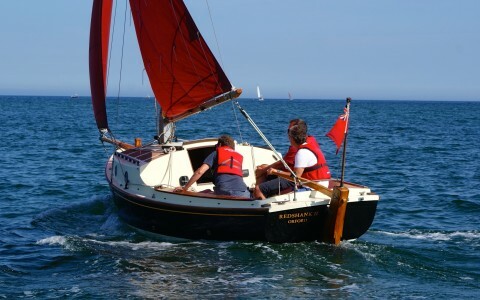 Norfolk Gypsy 102 ‘Redshank’ has been professionally serviced by Neil Thompson Boats for the last seventeen years and is in amazing condition. The condition of her gel coat on her topsides is fabulous with a deep shine. 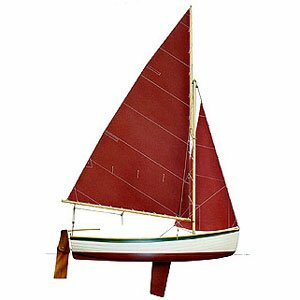 The same is true of the soft cream gel coat on her deck, cabin and cockpit. 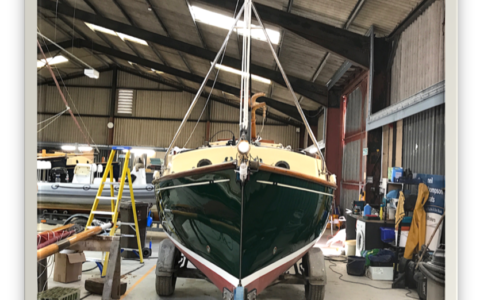 Redshank has been fully refurbished this winter and so is in immaculate condition and will be sold with a 12 month extended manufacturers warranty. 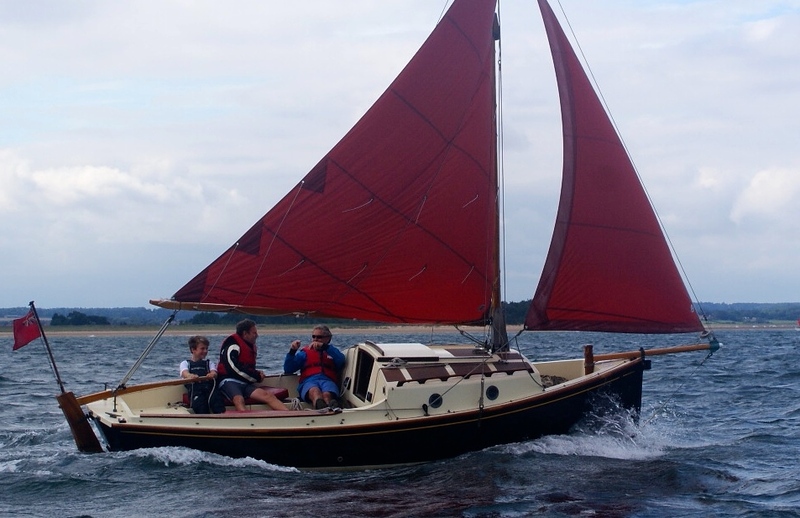 Norfolk Gypsy Freyja has recently been refurbished at Neil Thompson boats and is now on the market and available for viewings. 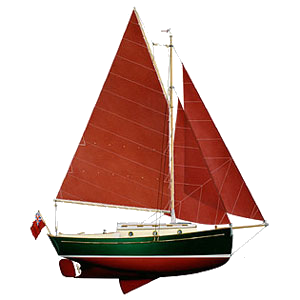 Boat number 104 of the Norfolk Gypsy Range, she was built around 1996 and her hull is British Racing Green and she comes with a trailer. Norfolk Gypsy 72 Vera May is now on the market. 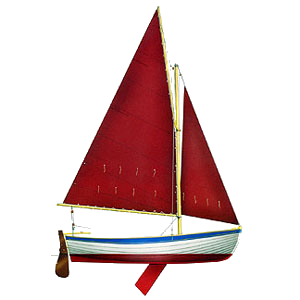 She is not lying at Neil Thompson Boats but appointments to view with the owner can be made via our office. She is boat number 72 and has spent her recent years on the Broads here in Norfolk where her owner and his wife have had six happy years sailing on both the northern and southern Broads. 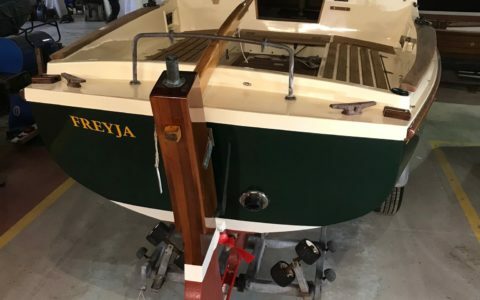 She had an extensive service at Neil Thompson Boats over the winter of 2017/18. 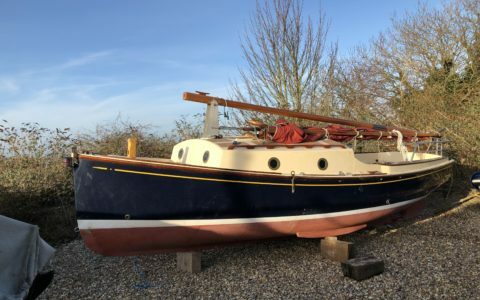 Norfolk Gypsy Pelican IV is a great boat and is looking for new owners as her existing have reluctantly retired from sailing. 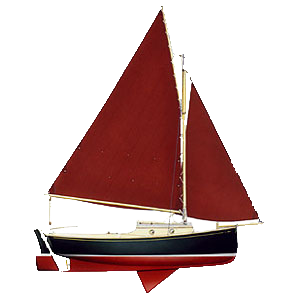 She has not been sailed for the last two seasons and has been professionally laid up ashore. 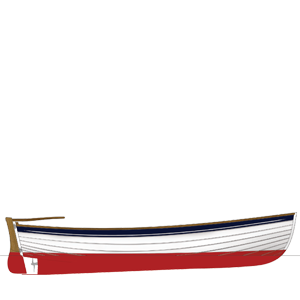 She has been professionally maintained by us, Neil Thompson Boats, for the past fifteen years. She will be serviced, ready to go and fit with a brand new Yanmar 1GM inboard engine.